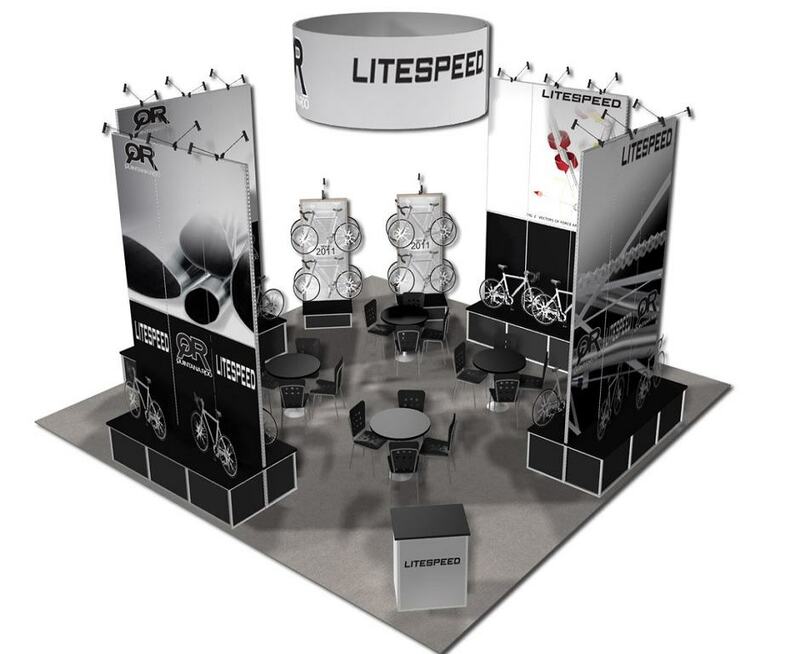 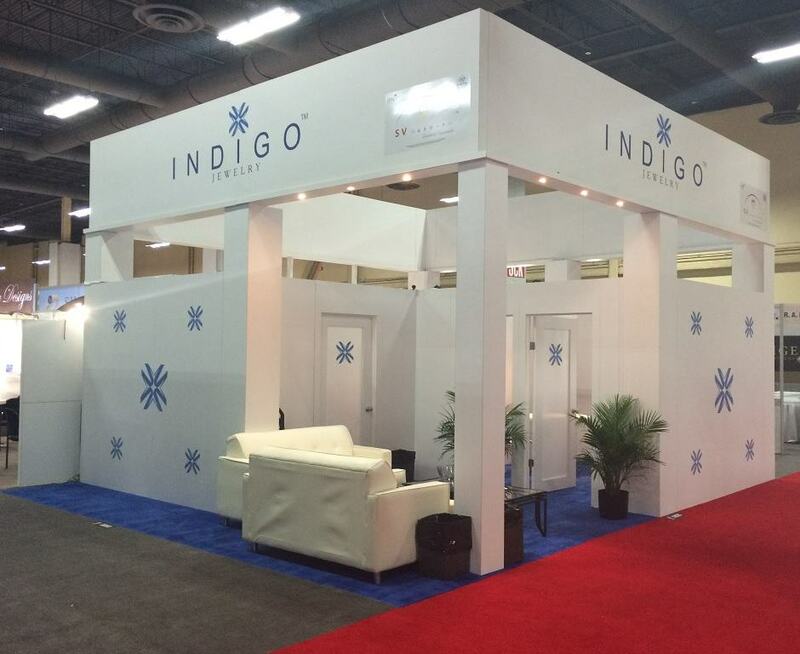 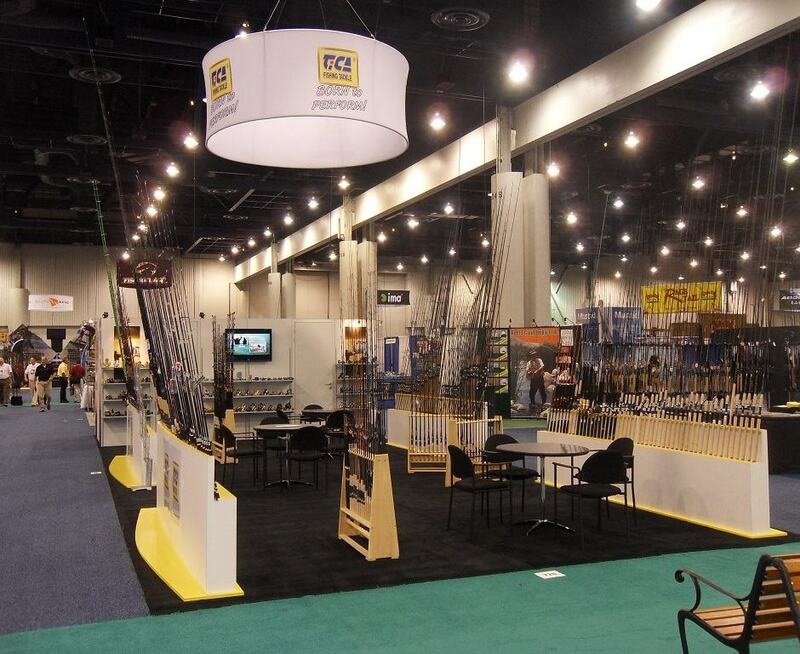 Browse 30×30, double-decker and other larger trade show booth and display ideas. 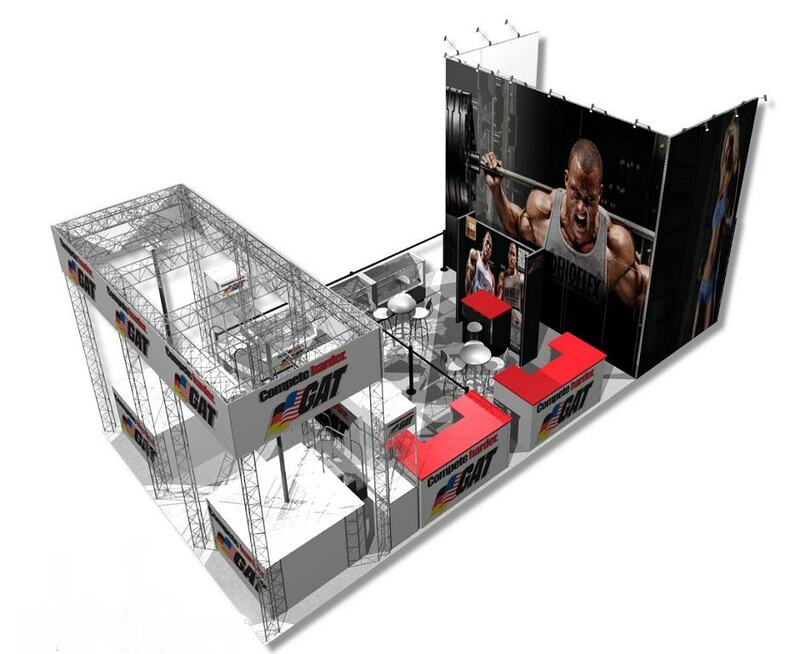 Metro Exhibits offers unique, modern display rentals for any size or budget. 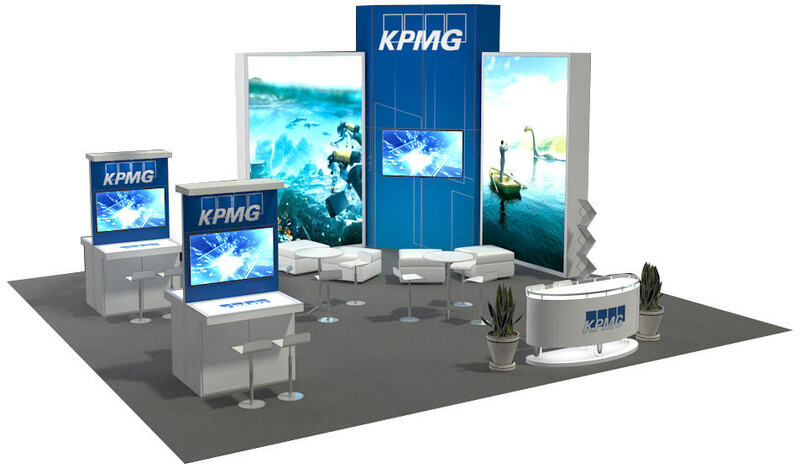 Here is a collection of sample designs and past work to showcase our capabilities and give you ideas. 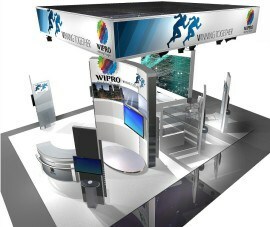 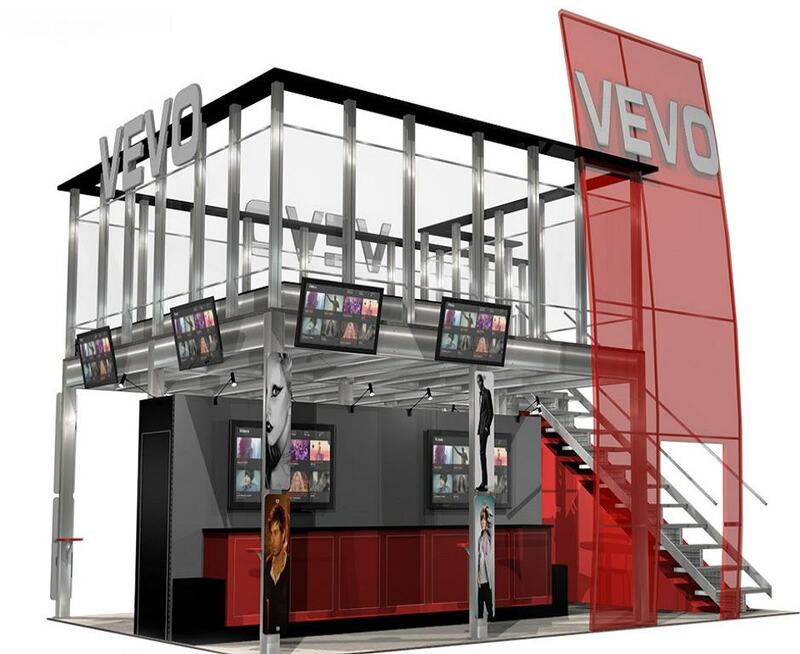 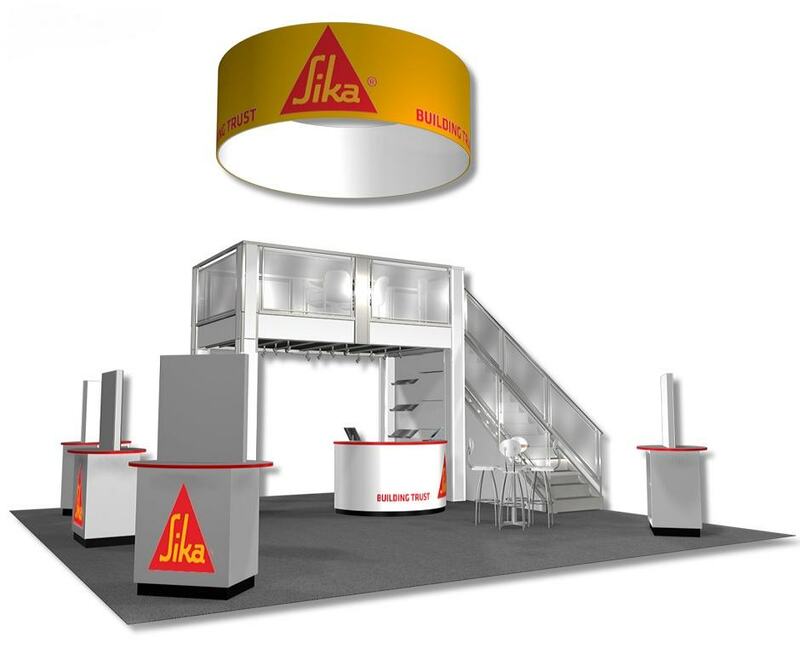 For more 30 ft by 30ft and larger trade show booth design ideas head to boothdesignideas.com using the red button above. 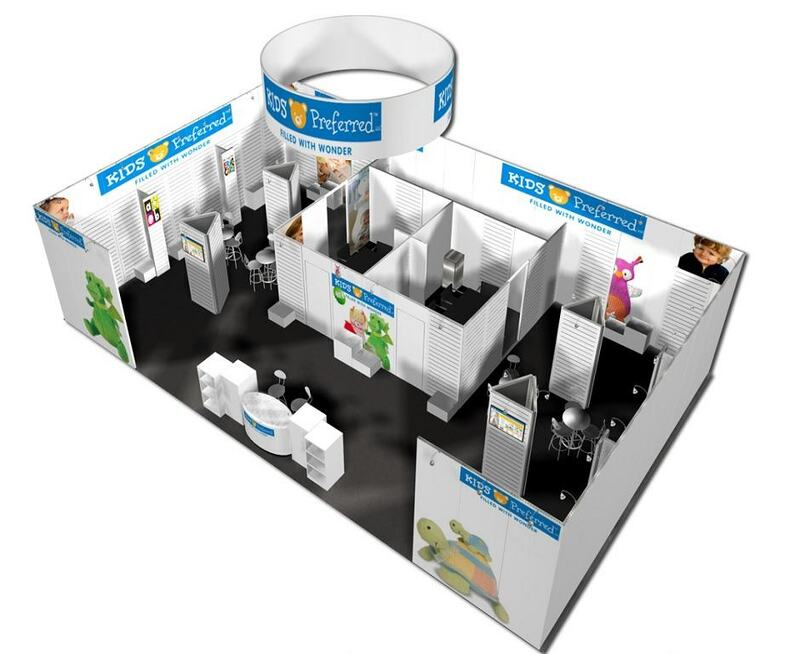 With thousands of trade show tips and inspiration, this is best place in the world to find the creative design you are looking for while exhibiting at your next event.